We are architects. Good architecture is our passion. With the aim of creating buildings of the highest quality and consistency, we have planned and implemented a wide range of projects for more than 25 years. Every location and every task requires a different solution – each one as individual as our clients themselves. Our focus is always on the search for intelligent, sustainable ideas and strategies. We work with a sound balance between profound know-how gained from decades of practical experience, creativity and curiosity about new approaches, and with high standards in terms of aesthetics, functionality and economic efficiency. 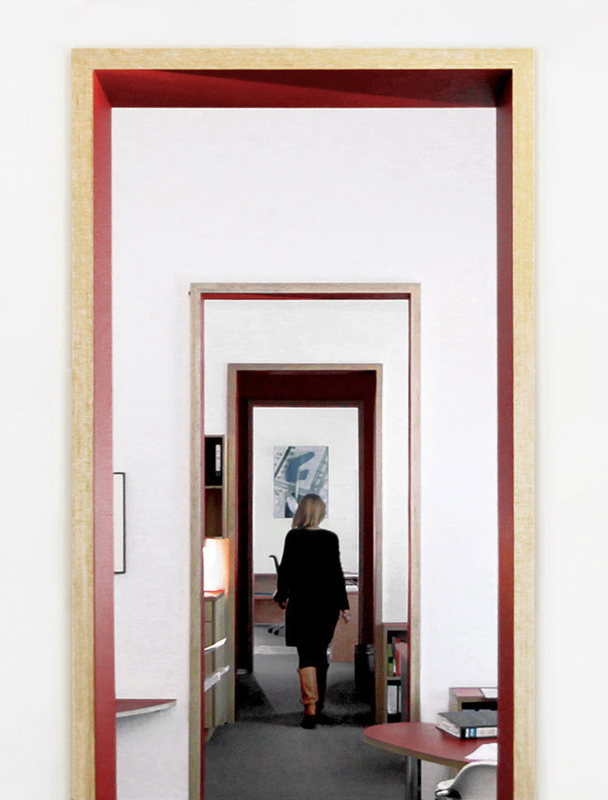 We believe that the pleasure we take in our work is reflected in our buildings! 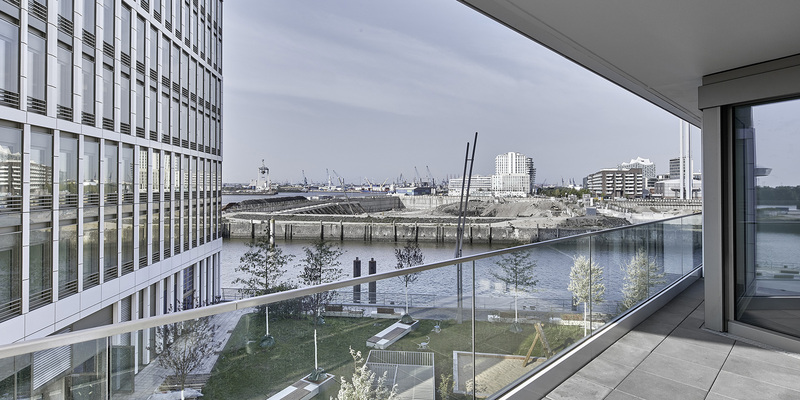 A former prison site in Dusseldorf becomes a new city quarter. In the competition for building plots 1 and 2a our office won the second prize. 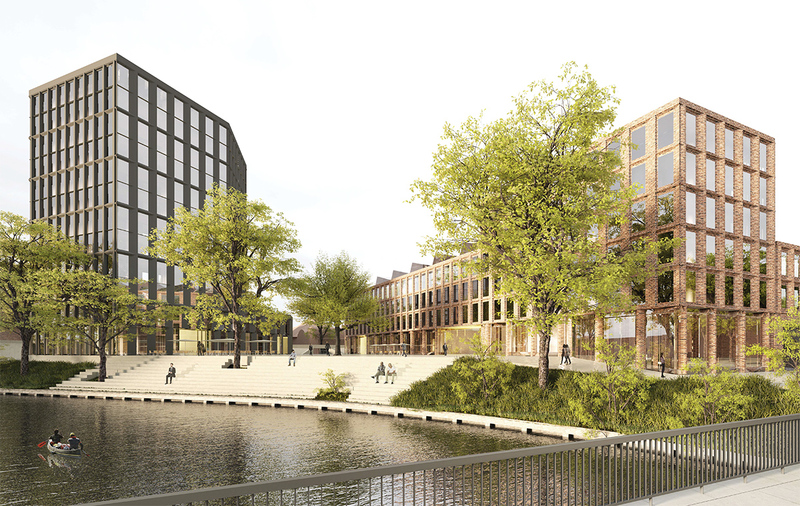 On a former production site, a new public square with generous steps down to the Barmbeker Stichkanal will be created. A freestanding twelve-storey office tower and a six-storey development along the block perimeter bound the square on the north and east sides. We are happy about the 1st prize! 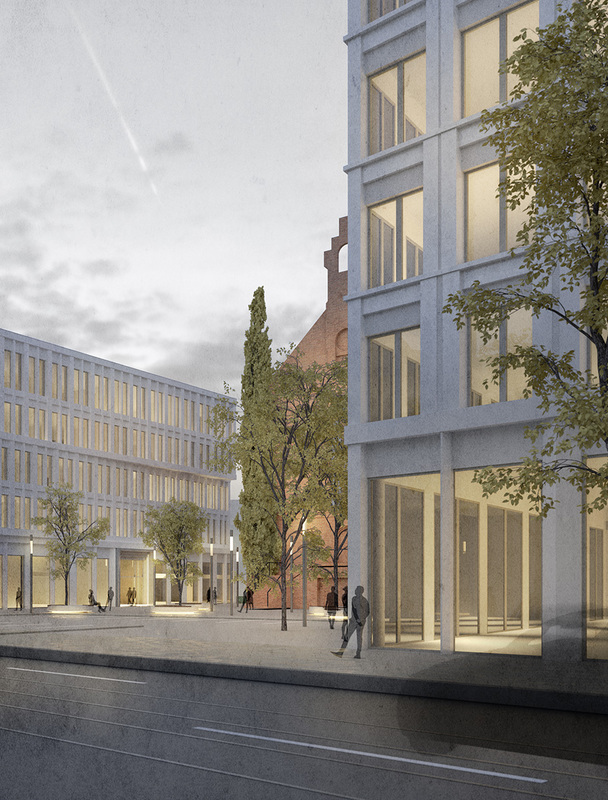 A great success for Störmer Murphy and Partners – our design for the district center Freiham was awarded the first prize. 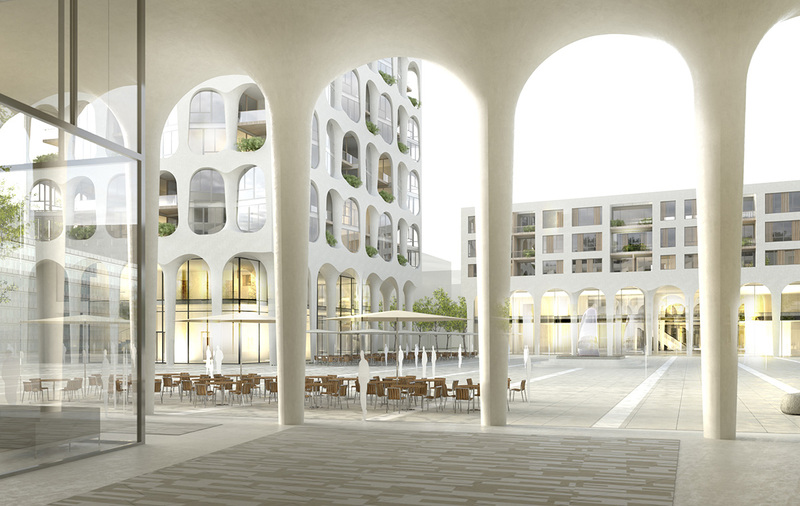 An urban, lively quarter is being developped in four building plots around a central square, whose expressive design feature is the sculptural arcade architecture that surrounds it. Seeking architects to join us! To expand our team, we are looking for dedicated architects. We look forward to hearing from you!